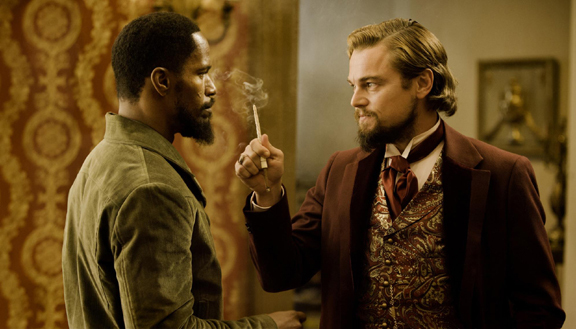 American Pancake: Django Unchained- Subversive? I finally got to see Django Unchained. Quentin Tarantino's genre blending spaghetti western / buddy picture / revenge fantasy / love story and, quite possibly, a hero's (or superhero's) origin story is exquisitely entertaining but subversive? Naw. Imagine if the story was a colonial western taking place 50 years earlier and one of the plantations that Dr. King Schultz and Django visited was Thomas Jefferson's Monticello. Now that would be subversive.